Chicken and fungi Salad ႀကက္ေက်ာက္ပြင္႔ Lu Lu make this salad as an appetizer on rainy day. This recipe include a soup. Chicken Giblets Salad This will be an idea for larger drinker. Chicken wing, feet and skin Salad ႀကက္ေရ၊ရုိး This salad is an idea for weekend with friends. Fried Chicken and Vegetables ၾကက္သားဟင္းသီးဟင္းရြက္ေၾကာ္ This fried chicken breast fillet with vegetables recipe is provided by Karawait & Restaurant Kandawgyi (Royal) Lake, Yangon. Hainanese Chicken Rice ၾကက္ဆီထမင္း Originated from the Hainan Island of China. 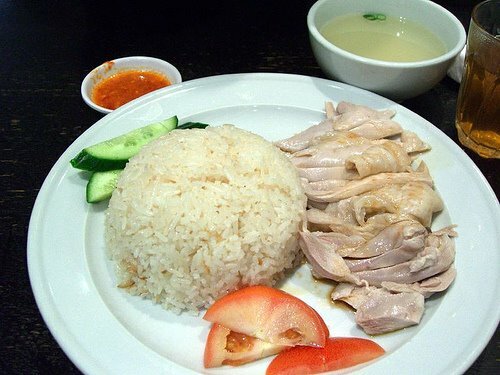 This chicken rice is commonly popular in Singaporean, Malaysian and Thai cuisine. 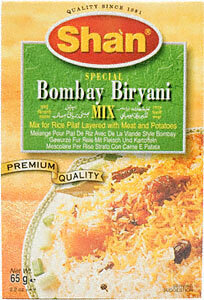 You can also view the recipe and regional variations in English at wikipedia.